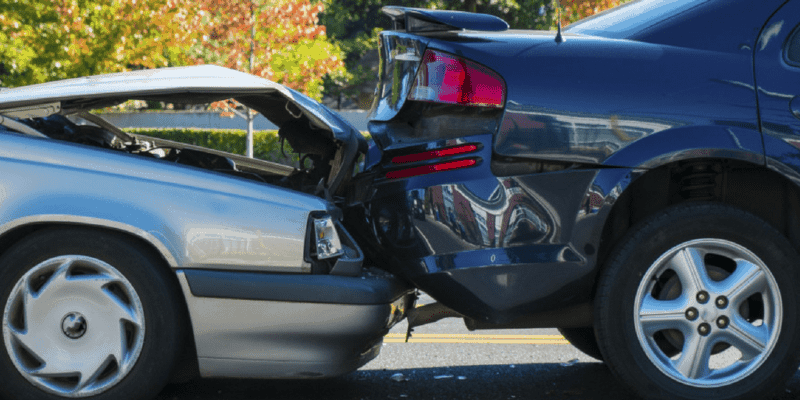 Are You Properly Covered for an Automobile Accident? In the event of an automobile accident the last thing you want to worry about is if you are properly covered for all aspects of the accident…sure your car maybe covered but are you and your family properly covered in the event of an injury??? Could your family survive losing an income while a member was laid up in hospital? If you make more than $30,000 a year and do not have any private benefits you should be aware that you would only qualify for $400 a week based on 70% of your gross weekly income to pay your household bills. You may want to explore the optional increase limits of up to $600, $800 or $1000 a week so you can maintain your household expenses. If you do have private benefits for both short & long term, ask them how much it will pay you if you are injured and cannot go to work. Where would the extra money come from for injury expenses or permanent disability? The standard benefits for Medical, Rehabilitation & Attendant Care is included in your automobile insurance policy for non-catastrophic injuries up to $65,000, for catastrophic injury with a limit of $1 million and for Minor injuries, which may include injuries such as a soft tissue injury like a pulled muscle or whiplash, this benefit will only pay up to $3,500 for these expenses. The majority of accidents fall under the non-catastrophic injury category where you would be laid up in the hospital for broken bones, head injury, large lacerations (deep cuts). If you have private benefits it is very important to know the limits you have. Many private benefits have a small limit for each calendar year in regards to rehabilitation, physiotherapy, prescriptions and other costs not covered by OHIP OR may exclude injuries from auto accidents completely. We find that using up your private benefit limit and then using the $65,000 limit is still not enough money and people find themselves having to pay out of their own pockets. A catastrophic injury could include suffering a loss of a limb, loss of eyesight, paralyzed requiring a wheelchair or possibly having serious head injuries. A limit of $1 million may seem like it is enough coverage but consider this, if you need to add a wheelchair ramp onto your home or retro fit the inside to widen doorways, update your bathroom for wheelchair accessibility in addition to all the medical costs this will use up this limit rather quickly. (Death & Funeral) Who would benefit from the death of a family member? Your basic accident benefits coverage will pay $25,000 to surviving spouse, $10,000 for each dependant and up to $6,000 towards your funeral expenses. However, if you purchase up on this option then the surviving spouse would receive $50,000, dependants would receive $20,000 and your funeral expense increases up to $8,000. (Dependant Care) Who would help with your dependants? Would you have to hire someone? If you are employed and care for a dependant, whether it be young children or an elderly relative you care for, who would care for them in the event you are unable to due to injuries you sustained in an auto accident? There is no standard coverage allotted for this. Speak with your insurance broker about this coverage. (Caregiver, Housekeeping, Home maintenance) How would your home maintenance, continue to care for your dependant? If you are not employed and you are providing full-time care to a dependant whether young children or an elderly relative then, you are injured and can no longer take care of them, the caregiver benefit will reimburse you to hire someone to fill in for you. If your injury prevents you from doing regular housework or maintenance, this benefit will pay to hire someone to come in to perform these duties for you. The standard coverage only comes into place if you are deemed catastrophically injured. You can increase this coverage up to cover both non-catastrophic and catastrophic injuries. (Indexation/Tort) How to make your money work for you? The Indexation optional coverage ensures that certain weekly benefit payments and monetary limits will be adjusted on an annual basis to take into consideration the cost of living. While the Tort Deductible will provide a buy down on the currently imposed deductible ($36,905.40) set by the Insurance Act on any settlements you should be awarded for pain and suffering following an auto accident. By selecting this option the deductible for pain and suffering is reduced by $10,000 and the deductible for Family Law Acts awards by $5,000.